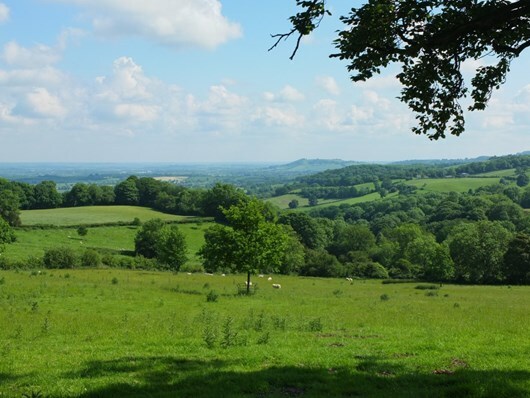 Three days walking in the heart of the Cotswolds starting any day you like from Winchcombe, Chipping Campden or Stow-on-the-Wold (subject to accommodation availability). 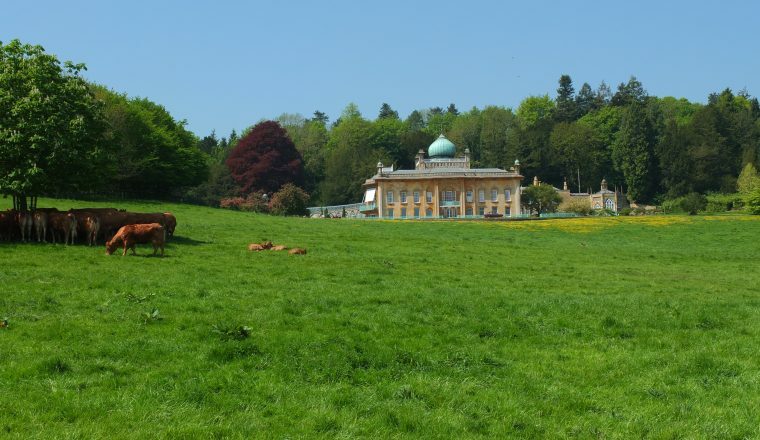 This long weekend condenses the very best of the Cotswolds into three days walking. 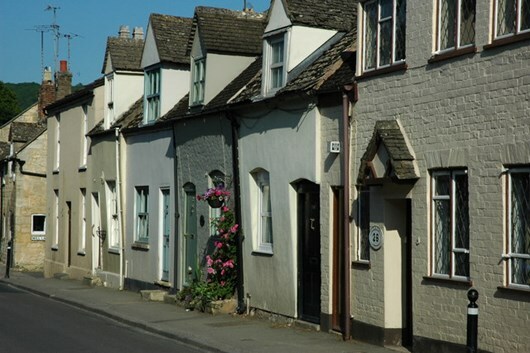 Stay in three of the loveliest towns and villages in the Cotswolds. Distances can be reduced if required by using taxis or buses. Price: £325.00 for 4 nights. Single room supplement £25.00 per night. Upgrades possible – please ask. Included: 4 nights accommodation in B&Bs or country inns, maps and route notes, luggage transfers and back up if required. Not Included: Lunches, dinners, drinks, insurance, anything not mentioned in programme. 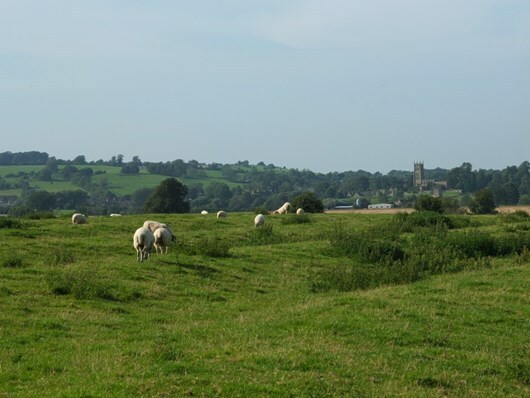 Day 1: Overnight in Winchcombe. 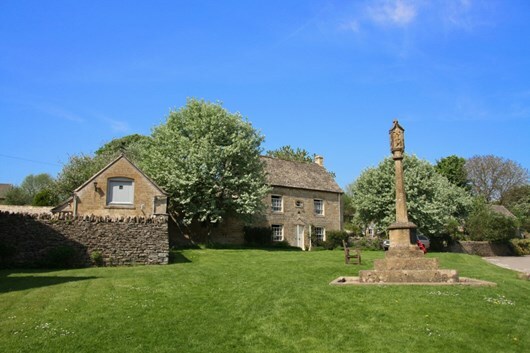 Once a Saxon capital, this lively village has a fine church and a splendid Castle – where Henry VIII’s sixth wife, Katherine Parr, is buried. 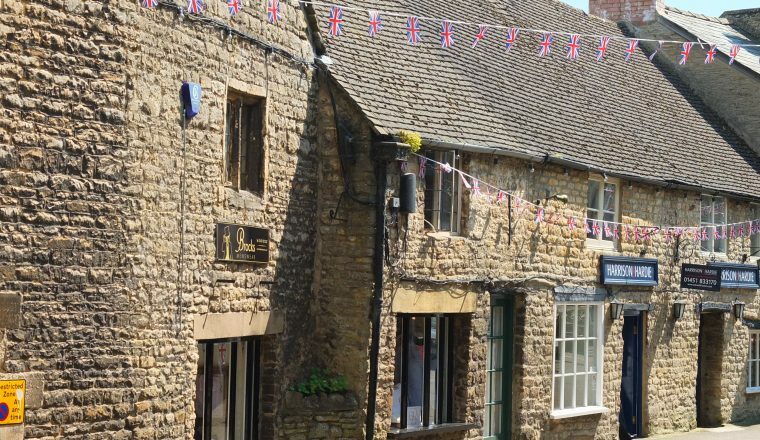 Day 4: Stow-on-the-Wold to Winchcombe. 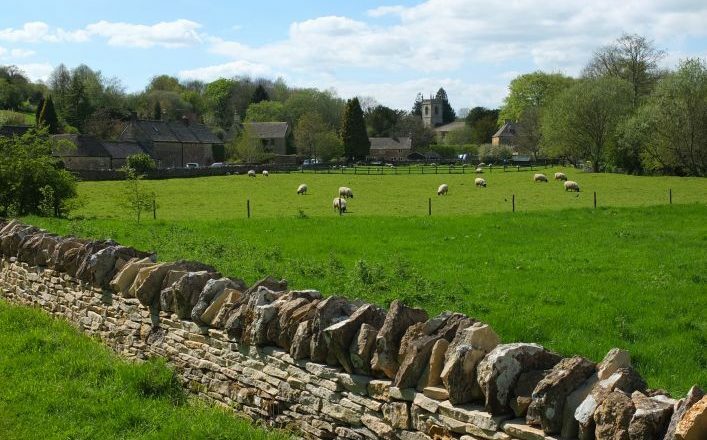 Down to Lower Slaughter and Upper Slaughter and across the wolds to the perfect villages of Naunton and Guiting Power. 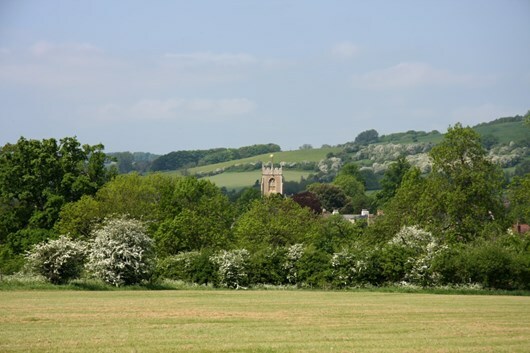 Through woods and fields before the descent close to Sudeley Castle to return to Winchcombe. (22.5 kms/14 miles).